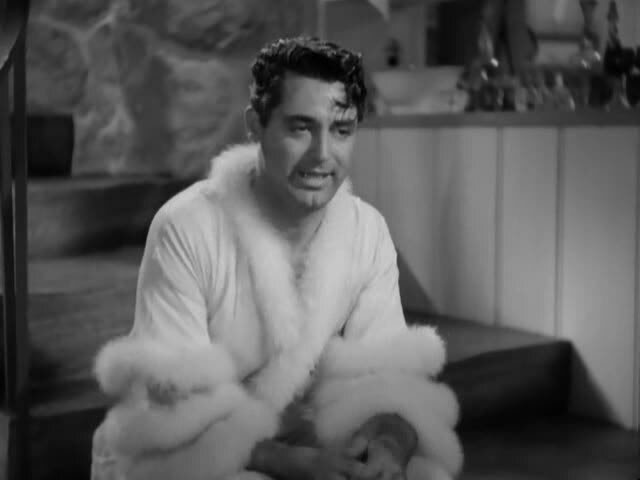 In the eyes of many critics, Bringing Up Baby is the quintessentialscrewball comedy, incorporating all the standard elements of the genre such as themadcap heiress, a hapless leading man virtually victimized by herattentions and a group of stuffed shirts whose pomposity is deflated by thefarcical goings on. 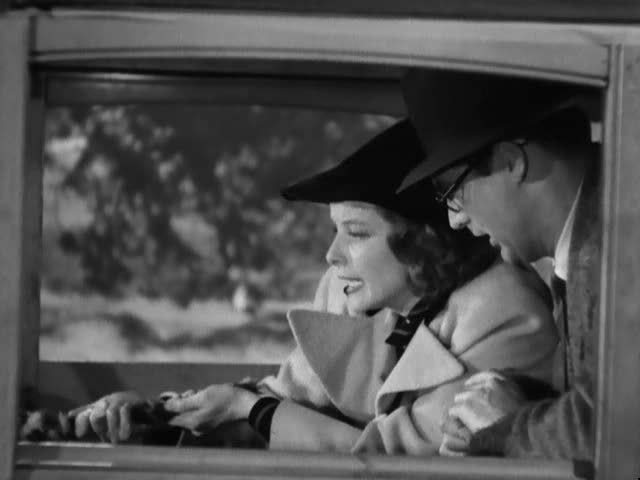 It also stands as a prime example of the liberatinginfluence of eccentricity (and the female) in the screwballcomedy. Critics would also link Bringing Up Baby to such recurrent Hawks trademarks asthe aggressive female who destroys a man’s composure, fast-paced action anddialogue and the sparse use of close-ups. Throughout his career, Hawkspreferred to shoot his romantic leads in two-shots that emphasized a senseof partnership, even among such unlikely pairs as Susan Vance and DavidHuxley in this film. In tribute to Hawks, the French critics would referto the medium two-shot as le plan Americain. 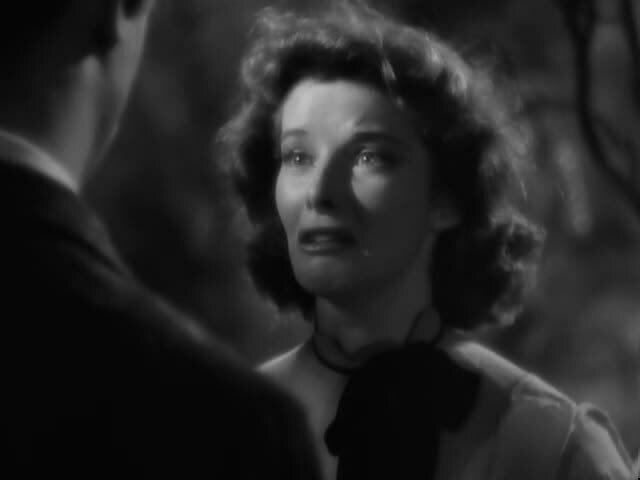 At the time Bringing Up Baby was made, Katharine Hepburn was experiencing some trouble with RKO. 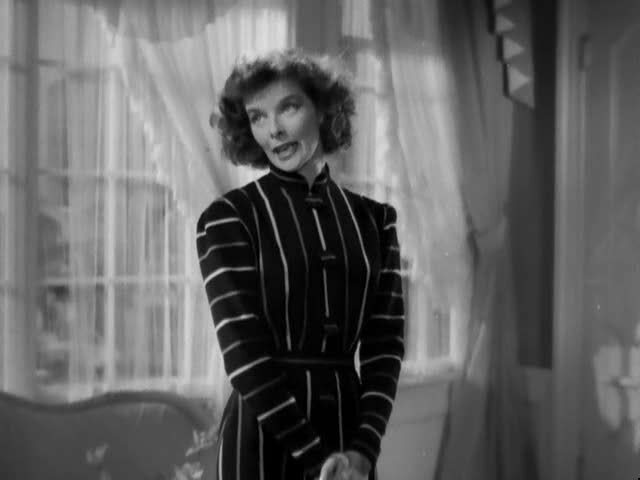 The studio suits knew Hepburn had a considerable personal fortune and no tolerance for people who undermined her position so they offered her an ultimatum once Bringing Up Baby began to go over budget. She had the option to take a part in an undesirable film–Mother Carey Chickens (1938)r buy out her contract. To no one surprise, she chose the latter. 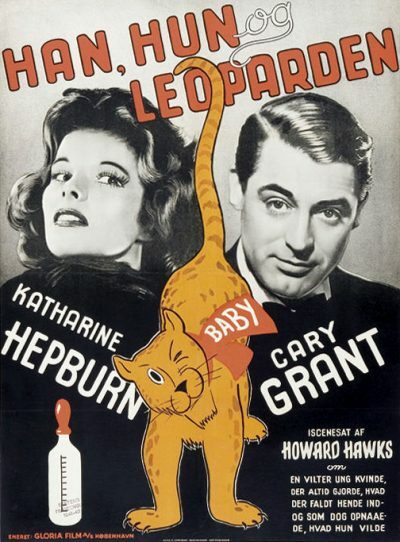 Like Casablanca (1942), Bringing Up Baby is a film that became aclassic thanks to television airings starting in the ’50s and revivalscreenings during the height of repertory cinema in the ’60s. It is now regarded as one of the greatest comedies of Hollywood’s golden age and has influenced the work of such contemporary directors as Peter Bogdanovich, Jonathan Demme and the Coen Brothers.